The apex court on Friday said no deemed university can run open and distant learning courses from the next academic year 2018-19 unless it is permitted to do so by the concerned authorities. Union HRD Ministry on Monday called a meeting of the University Grants Commission (UGC) to safeguard interests of hundreds of students. Supreme Court recently suspended engineering degrees that were availed through correspondence since 2001 from certain deemed Universities. AICTE is expected to conduct an aptitude test for students who got their degrees between 2001 to 2005 through correspondence. The measure has been taken by the top technical education body so that the Supreme Court of India order does affect the students. According to reports in Hindustan Times, students who have cleared test like GATE, their degrees will not be invalid. A senior AICTE official said that they are examining the Supreme Court order and may consider modalities to be worked out for some exams. According to the rules of the AICTE, engineering degrees cannot be offered through distance education mode. In its Open and Distance Learning Regulations, 2017, the UGC has laid down the minimum standards of instruction for the grant of undergraduate and postgraduate degrees, Hindustan Times reported. 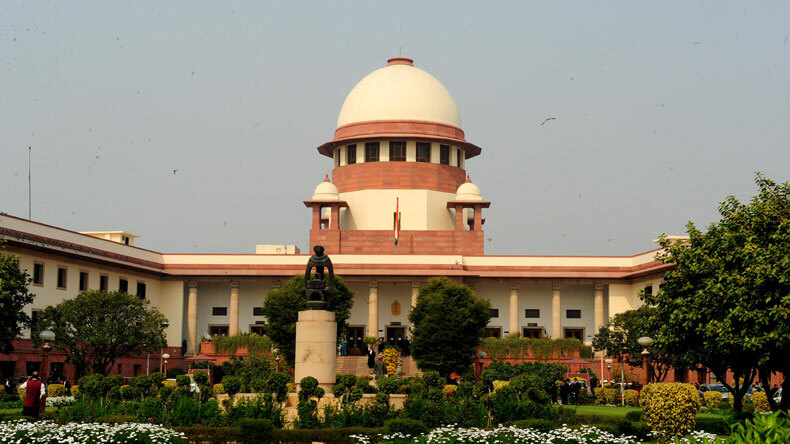 Supreme Court on Friday barred all deemed universities across the country from continuing any distance learning courses from the 2018-19. However, the apex court said that prior approval would be required by the regulatory authorities for any such course to be introduced by a deemed university. “We restrain all deemed-to-be-universities to carry on any courses in distance education mode from the Academic Session 2018-2019 onward unless and until it is permissible to conduct such courses in distance education mode,” a bench of Justice Adarsh Kumar Goel and Justice Uday Umesh Lalit ruled.